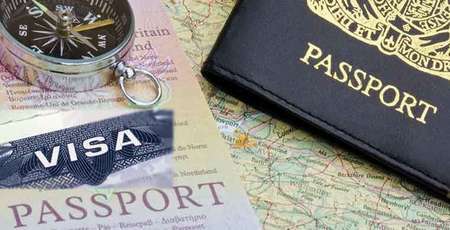 As Mark kurlansky has said “Food is the central activity of mankind and one of the single most significant trademarks of a culture”, cusine exploration is an important motives for travel lovers to place their foot print in a new land. 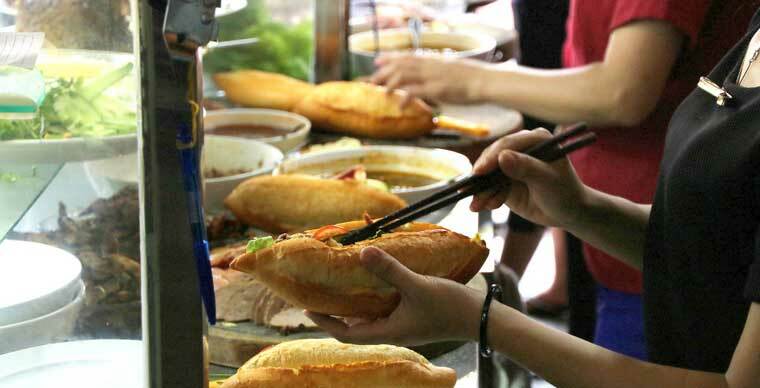 Always has Vietnamese gastronomy proved it’s power to satisfy many strict diners. 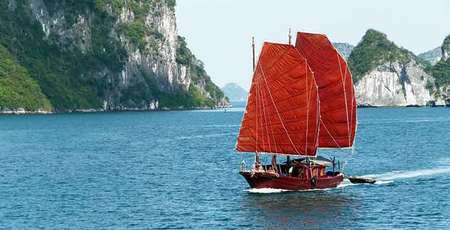 And if you may get lost in the maze of Vietnamese various food choices , how would you select the most interesting and worth trying dishes? The list below, based on the valuation of food experts may help you figure out the most famous dished in Vietnam in 2017. 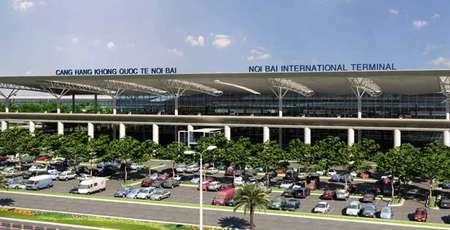 Previously in July, the travel section of CNN has listed the 50 best foods in the world in which Vietnamese rice noodle or so called ‘’Phở’’ has been ranked at 28th. 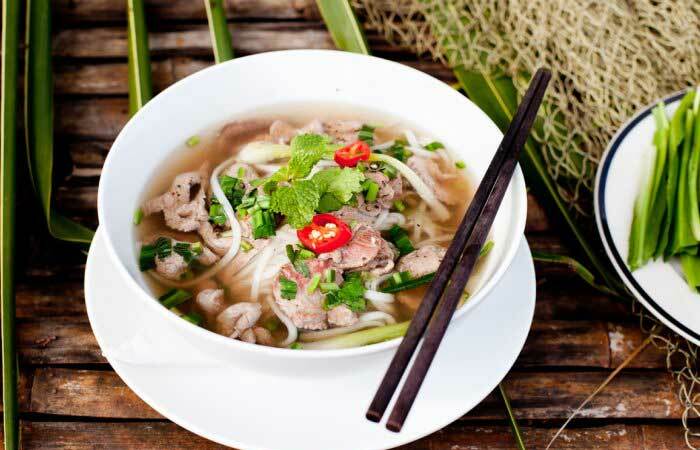 The article evaluates ‘’Phở’’ as a delicious, aromatic soup and a harmonious combination of broth, fresh rice noodles, thinly sliced beef of chicken, with a sprinkle of fragmented herbs. “Phở” or “a bowl of heaven” is also announced as one of the most delicious foods tourists should discover why travelling abroad. 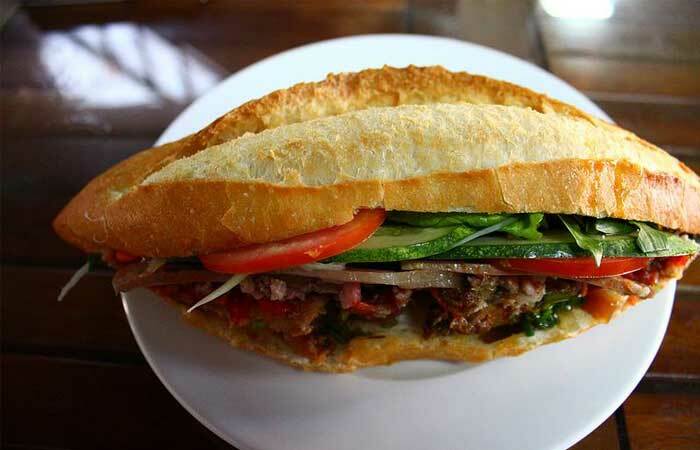 Recently, the typical bread of the Vietnamese is also on the Top 10 best sandwiches in the world ranked by the Traveler. The article suggests that Hoi An is a home of famous burgers for foreigners. The best places to taste these are ‘’Madam Khanh bread’’ and ‘’Phuong bread’’. 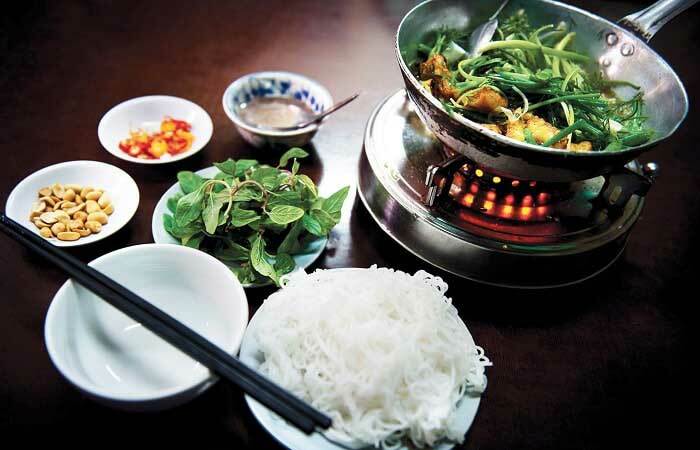 With 100 years of history and combined savoury between fresh fish and various types of herb, ‘’chả cá’’ or grilled fish has been apraised by CNN Cuisine program as a speciaty of Hanoi culture. This dishes has been seen from the French colonial and become one of the unique experiences tourists should not ignore when visiting the capital city. 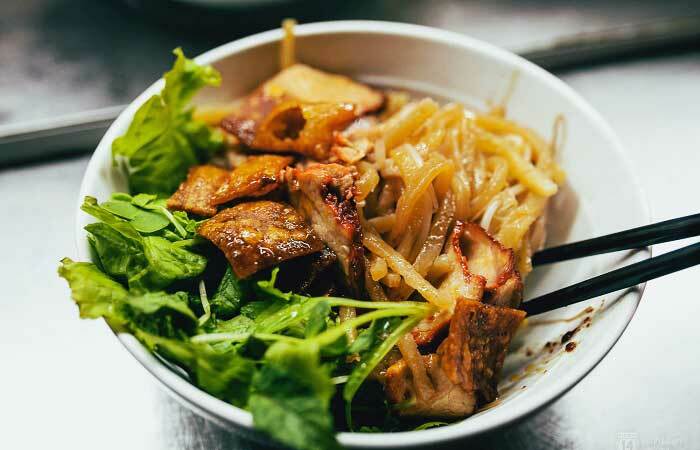 Not ranked in any particular category, but according to the Guardian, the ‘’Cao Lầu’’ is a delicious dish that reatains the history of Hoi An in one bowl of noodles. 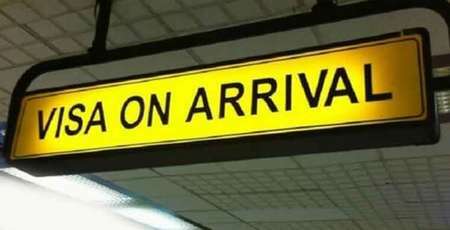 "Although there are many materials imported from abroad, but Vietnamese cuisine is always seen in the flavour of it," said the British newspaper. Ranked at 30 among 50 best food in the world, the Vietnamese “Spring Roll" or Gỏi Cuốn is rated by CNN as a nutritious food which is perfect for a healthy apertizer. Gỏi cuốn, traditionally, consists of pork, prawn, vegetables, rice vermicelli, and hrebs, all wrapped in Vietnamese “bánh tráng” or commonly known as rice paper. 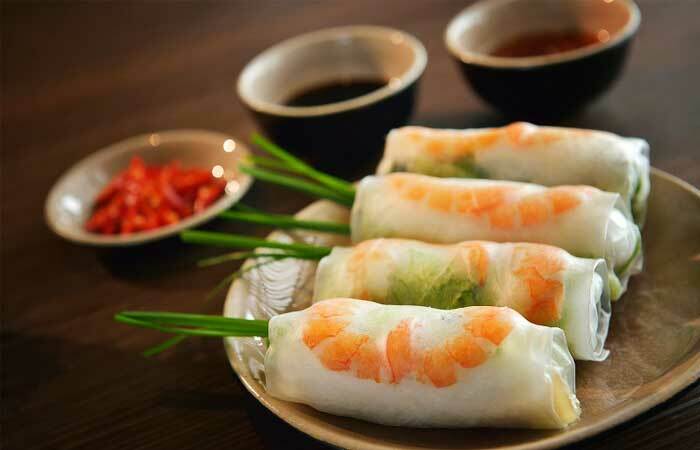 However, what brings out the special taste for Vietnamese spring roll are the deeping sauces which is mainly a combination between the sweet of sugar, sourish of lemon, spicy in red chilli and the fish sause. With it fresh ingredient and special cooking recipe, these rolls are considered to be very popular appertizer to visitors from over the world. Something more than a cup of caffein is the combination between the fluffy & creamy flavour of egg yolk and the bitter of black coffee. 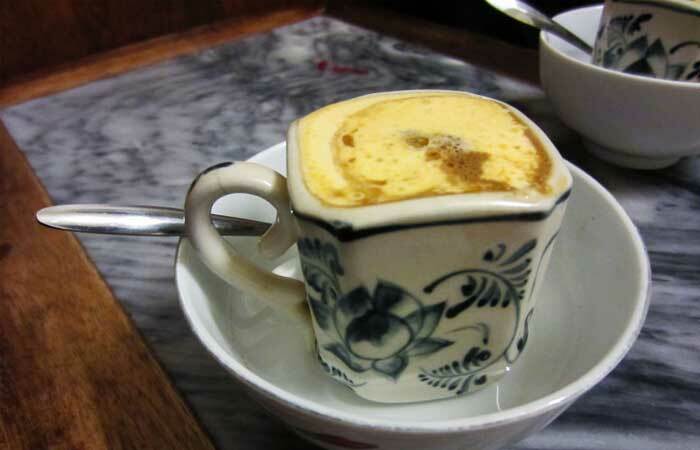 As a special kind of coffee style in Hanoi, egg yolk coffee can be found mostly in Giang caffe established since 1946. 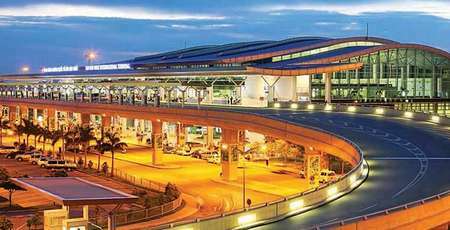 Last year, CNN uploaded more than a minute video to help international visitors better understand the origins and culture of Hanoi's coffee egg.